Bodega Akutain is a small family-owned winery (ca. 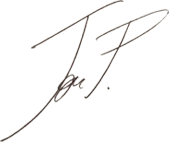 40 years of experience) producing classic and exclusive red wines (with D.O.Ca. Rioja.) with high quality and in limited quantities. 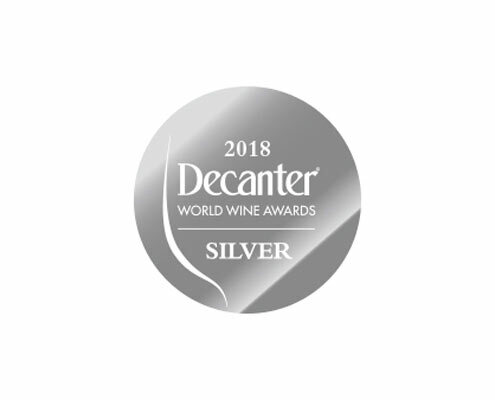 The entire production comes exclusively from own-property vineyards located around the winery in the municipality of Haro (Rioja Alta area of D. O. Rioja). This is one of the most exclusive areas in the D.O.Ca. Rioja (with a big concentration of vineyards in high altitude areas, reaching up to 650 meters) and Bodega Akutain is one of the pioneers in the display of “Rioja Alta” on its labels for more than 25 years (since then complying with all the requirements for that, coming 100% of its grapes and production from this area). I have the privilege of being at the forefront of a beautiful family project, developing it so it outlasts in the long term, respecting tradition, seeking the highest quality standards and responding to the new challenges presented by the future. We classify the different wines produced by Bodega Akutain in two large families, Akutain Classic and Akutain Selection. 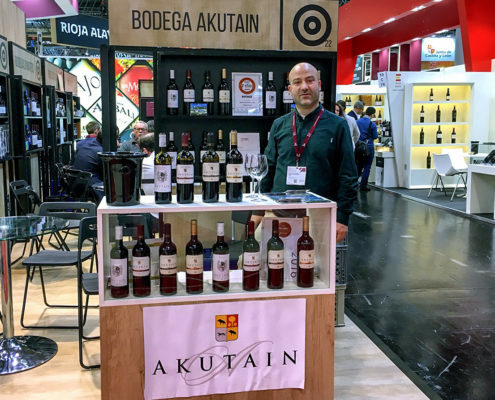 The family Akutain Classic includes the regular range of wines from Bodega Akutain, being this therefore a range of red wines that we always try to have available. Akutain Cosecha wines are premium class young red wines, without aging in barrels, although with the winter stay in tanks where the wine is stabilized and acquires its clarity by decanting. The Bodega Akutain Crianza wines are red wines with a middle aging in oak barrels (at least 14 months) and bottles (at least 8 months). Akutain Selection wines are limited editions where every single bottle is numbered. The family of wines Akutain Selection is made up of different very special wines that we like to produce when it is possible and when the characteristics of the grape allow it. 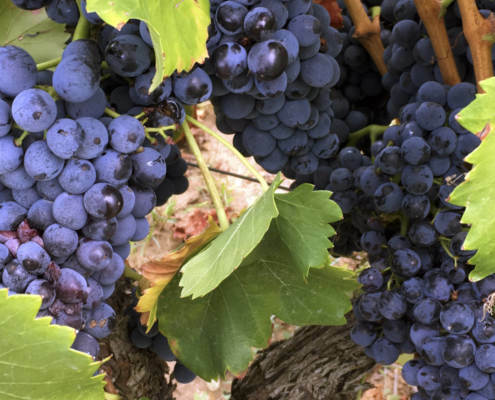 Always respecting the traditional winemaking techniques in Rioja, they are “very exclusive” wines that we spoil. 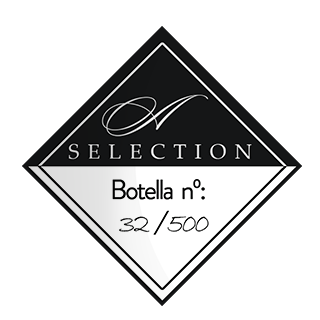 They get an almost obsessive attention, and we market them in very short and numbered production lots of about 1,000 bottles. These are red wines with a very similar aging to the one of our Reservas of the Classic family, but with a small and very important difference: at the time of preparing the bottling of each vintage of our Reserva Classic. These are rosé wines that we can’t make every year since they are obtained, only when the harvested quality and quantity allow it, from a very small extraction of the grape must/juice coming from our vineyard of higher altitude Gembres (the one we use for the production of our Reservas and Gran Reservas). News related to Bodega Akutain and to the world of wine in general. Come to visit us and taste our wines directly in our winery and we will show you how we elaborate them. Discover our vineyards and our facilities personally, with the barrel area, the rustic niches / bottle racks… The small size of the winery and witnessing an almost artisanal winemaking system will help you to properly understand all steps in the production of our wines.